The Erie's former Atlantic & Great Western mainline passed north of Warren on its way between Shenango, Pennsylvania and Leavittsburg, Ohio. 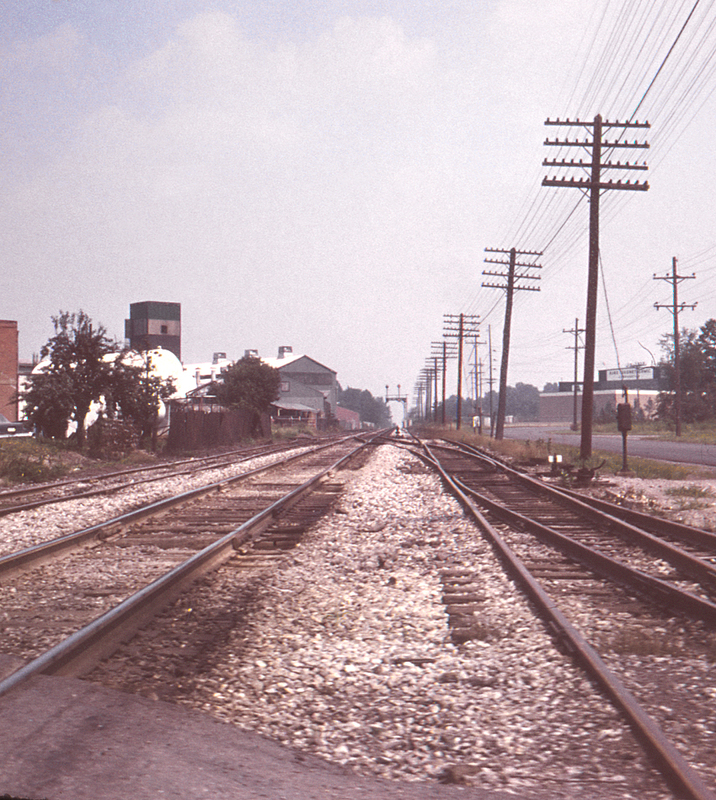 This eventually became known as the Warren "freight bypass," used by through freights avoiding the congestion of the Warren/Youngstown steel complex. Although it hosted no passenger trains, it was a high speed, well-signaled mostly single track line. It later fell upon hard times under Conrail and was eventually abandoned except for short stretches for local switching.